Every time we move, breathe, or stretch, we create an effect on our energy. 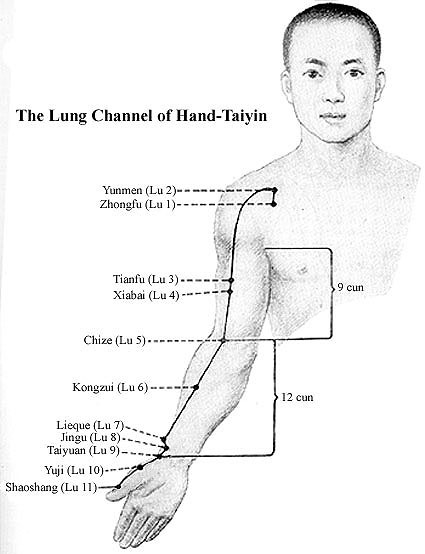 In Chinese Medicine, energy is defined as Life Force – Chi, and it is circling within and around us. 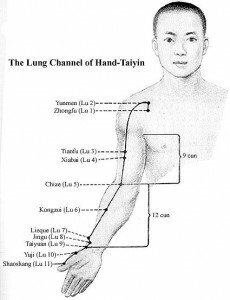 Chi moves through our bodies in Meridians, which are like energy rivers that course through every part of the body. Learn how to identify the Meridian pathways as you move in your own asana practice. This is the perfect season to embrace abundance for your inner self with yoga!